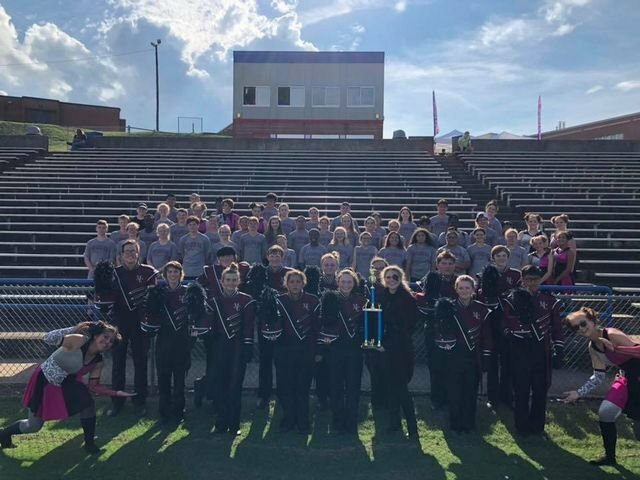 Congratulations to the MC Rebel Regiment for their 4th place finish in Class 3A and 4th place overall in classes 1A through 3A, on Saturday, September 29th, at the C. Phillip McIntyre Tournament of Bands at James F. Byrnes High School! There were improvements made in each area from last week. We are extremely proud of the students for pushing through and competing at a very high level against much larger schools. We want to extend a HUGE congratulations to the Newberry Blue Brigade for winning 1st place in class 1A! Great things are happening in the band world in Newberry County at all schools. Please continue to support the arts!